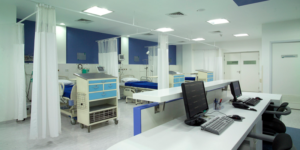 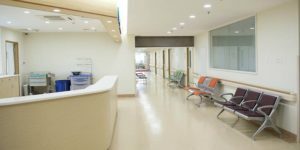 We (Excellence Janitorial Services & Carpet Cleaning) are a professional group of janitorial contractors offering you excellent medical office cleaning services in Bakersfield, CA. The maintenance of health centers is extremely important – the major purpose of this sector is to treat the injuries of patients and not to expose them to new viruses. One perfect solution to handle all the health issues would be hiring professional cleaners.